Queensland, Australia (November 19, 2018) BTN — Police claim they are winning the war on bikies, but they admit the motorcycle clubs will never be completely defeated. 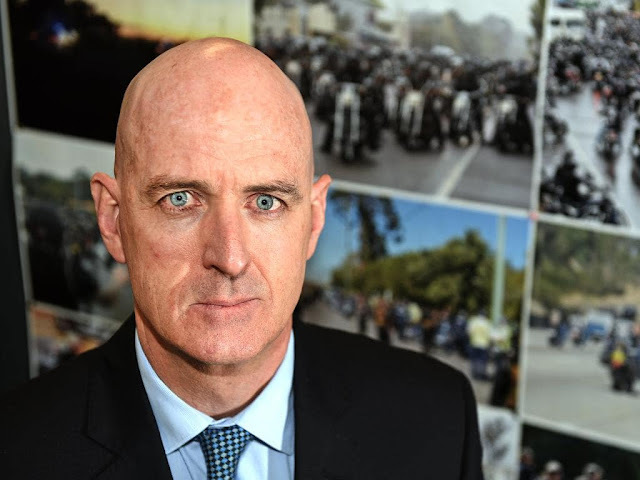 As the second anniversary of the Labor Government’s revamped anti-gang laws looms, the state’s bikie-busting top cop says bikie bosses are handing in their colours and fleeing the state. Detective Superintendent Roger Lowe revealed police were providing protection for bikies wanting to leave violent gangs. 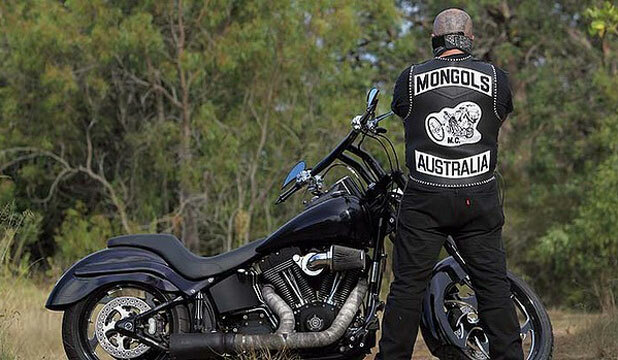 “Patched” gang membership across the state has plummeted from 1158 in 2013, when the Newman Government ushered in the controversial VLAD laws in response to the infamous Broadbeach bikie brawl, to about 700 now. Supt Lowe, who heads the Organised Crime Gangs Group, says police are using the new legislation to score significant victories in the ongoing battle with bikies involved in violence and drug trafficking. Hundreds of bikies have been charged or hit with criminal consorting notices which could see them jailed for three years. Ten have been charged with habitual consorting. More than 50 gang members have been charged with participating in a criminal organisation, which carries a mandatory seven-year jail term. Supt Lowe said police were using the anti-consorting laws to launch pre-emptive strikes against the gangs, while the ban on bikies wearing colours had taken away one of their main lifestyle lures – the ability to flaunt gang membership and intimidate the public. More than 30 bikies have been charged with wearing gang paraphernalia in public. “The fact that they can’t ride (as patched bikies), they can’t have clubhouses and can’t wear their colours is a significant victory for the community,” Supt Lowe said. 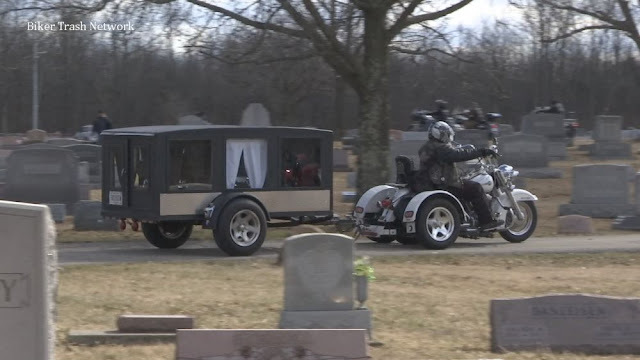 “There’s not that overt presence any longer that causes fear and concern to the public. “They can’t be in licensed premises or standing out the front causing fear and intimidation.” Supt Lowe said raids targeting the Rebels bikie gang in Mount Isa earlier this year had led to the club president handing in his colours and leaving town.